Why do so many struggle to pray? 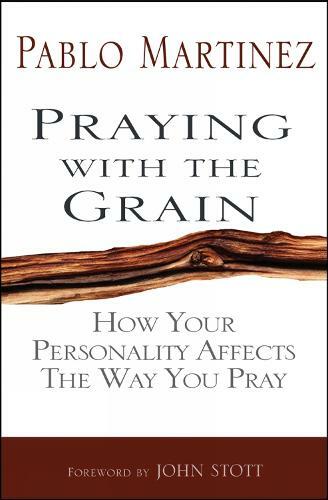 Dr Pablo Martinez, a medical doctor and psychotherapist, suggests that our basic personality type strongly affects how we pray, and what we pray about. Extroverts may struggle to develop a regular prayer life; introverts will be more likely to set time apart. Thinking types find prayer more satisfactory if accompanied by pen and paper; feeling types may long for intimacy with God; intuitive types tend to be innovators and visionaries, and may have a more mystical bent; sensation types often have a particular capacity for spontaneous prayer; and so on. The purpose of this book is to help us understand, and work with, our own spiritual path.